Even though ICE is in hibernation (soon to awaken by summer we hope), the ICE gang has been active. 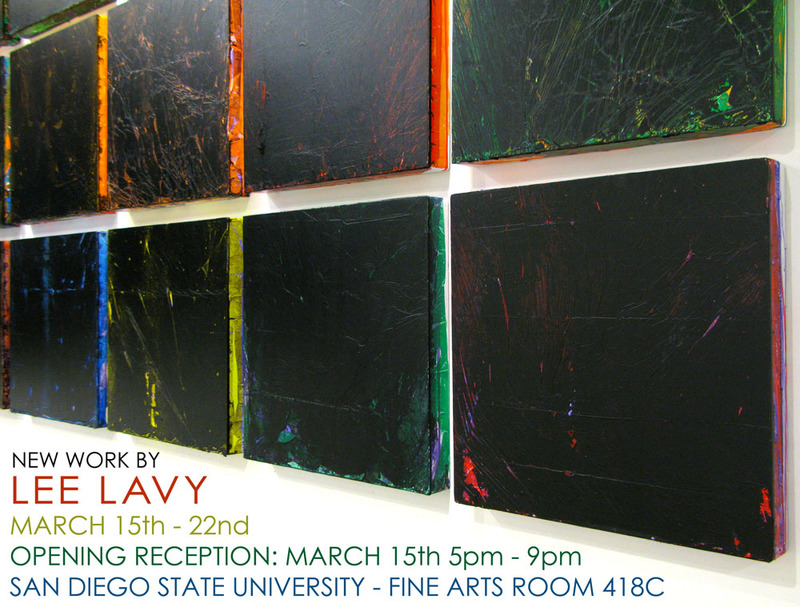 You can see one such example this Thursday, the 15th of March, by visiting an exhibition of new works by Lee Lavy at the San Diego State University Fine Arts Department in room 418C. We’ll be there from 5pm – 9pm and we hope to see you there as well.